Local tour company offering food and drink tours, history tours, Texas Hill Country tours, Missions tours. 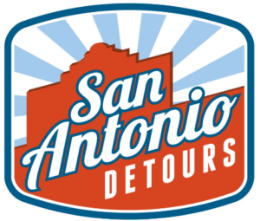 San Antonio Detours is a local tour company offering food and drink tours, history tours, Texas Hill Country tours, Missions tours, and more. We’re great for birthdays, bachelorette parties, as well as company team building events. Our tours and events are perfect for families, friend groups, corporate outings, and are entirely customizable. We offer tours for both locals and visitors! We are proudly a part of San Antonio's local community, and we are excited to show our guests the very best of the city. 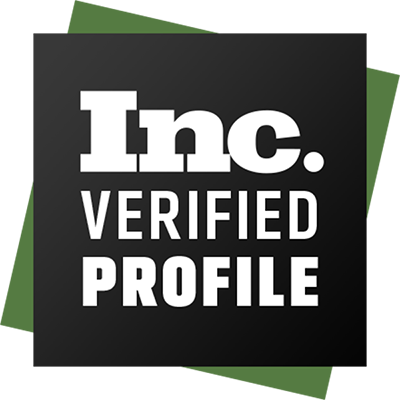 We work closely with local businesses to bring you the best food, breweries, and historical sites.